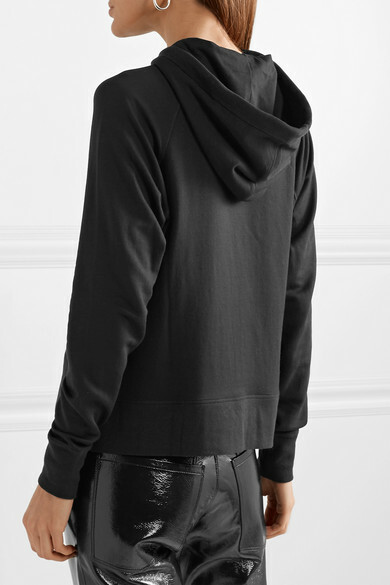 rag & bone's hoodie is perfect for relaxed weekend coffee runs or strolls home from yoga class. 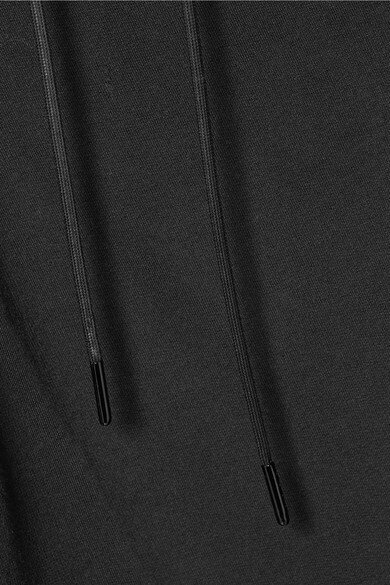 It's cut from a stretch modal and cotton-blend jersey so it feels really soft against your skin. The handy side slits make it easy to half-tuck into jeans. 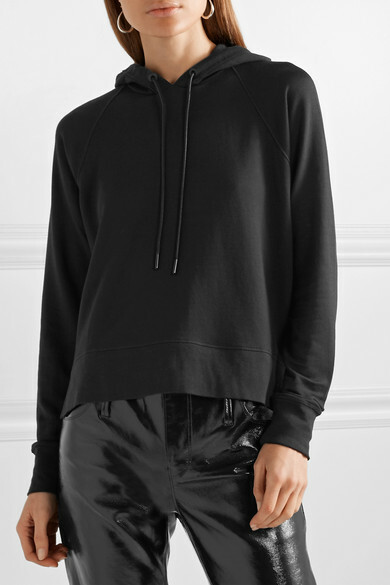 Shown here with: RtA Pants, Isabel Marant Belt bag, Golden Goose Deluxe Brand Sneakers, Sophie Buhai Earrings.